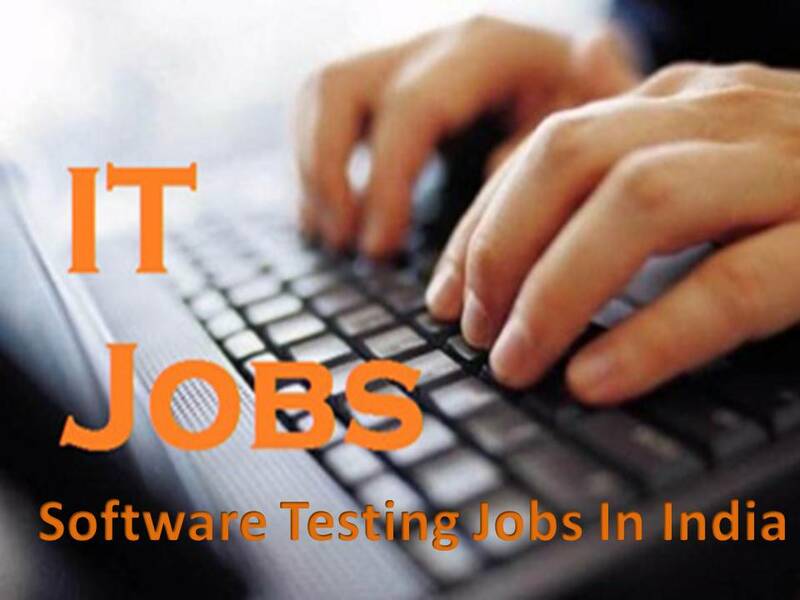 > They have to undergo with [JAVA, DOT NET & TESTING] projects offered by our clients. > This is a salary based job program for people interested in making their career in IT. > NXTVISION will provide 4 months of training and thereafter 3/6/9/12 months of job experience on ongoing projects. Fee will be charged for Training. > Freshers without knowledge on above mentioned domains can also attend. > Ability to break down a complex problem into smaller, more manageable pieces and able to understand and describe the relationships between those pieces (i.e. good analytical skills). > Apply basic relational database concepts (e.g. table relationships, keys, SQL and DB2 queries etc). > Effectively manage tasks, prioritizes and proactively update status to Managers. > Extensive development experience in MVC,C#,ASP.NET. > good interpersonal skills to deal with project issues strong analytic. > experience with object oriented analysis / design,three tier development model strong knowledge of MS SQL Server,my SQL,jquery and ajax,SPA,java,JSCRIPTS. > ASP.NET MVC PROJECT LEADER [ 3+years experience] -1 vacancy. > SR.Programmer MVC [ 2+years experience in asp.net MVC] – 2 vacancy. > fresher can also apply. > Experience in White Box Testing will be an added advantage. > Improving overall quality of service and increasing customer delight levels. > Initiate and Implement key initiatives for process improvement. Company Name : Ecommera India Pvt.Ltd. > Actively participates in test planning by identifying testing requirements, scope and estimates. > Responsible for ensuring optimal test coverage comprising of positive, negative and exception scenarios. > Responsible for logging defects with right priority, tracking them to closure and understanding the root cause for an issue. > Engages in both functional and non-functional testing. > Manages the creation, deployment, and strategic use of department test environments. > May oversee teams activities when the team lead is unavailable. > Assists manager in prioritization and coordination of assignments. Supports management on special projects and proposals.